This is the first clear root beer we have tasted so far. 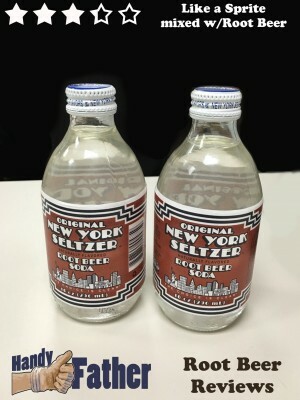 Original New York Seltzer makes several naturally flavored sodas. Try it yourself! Buy New York Seltzer Root Beer Here.